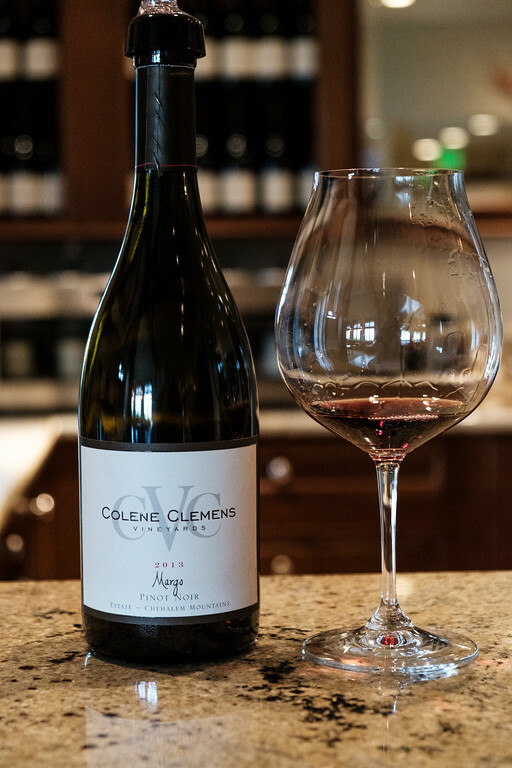 A review of the tasting room at Colene Clemens Vineyard for Weekend Wine Reviews #320. People that live in Oregon are so lucky. Gorgeous views, gorgeous vineyards and excellent wine. 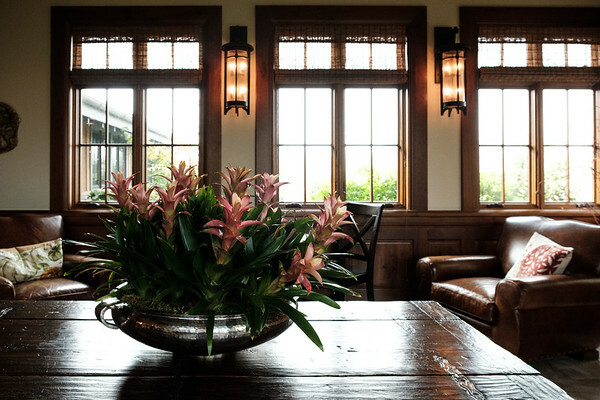 While staying overnight in McMinnville, Oregon we met some lovely locals and asked them for suggestions for what wineries to visit the next day. Practically every single one of them suggested Colene Clemens Vineyards. I would like to thank each and every one of them for their suggestion. You take a long and winding road to get to the vineyard, but it is so worth it! When we got to the top, we couldn’t stop taking photos of the view, but finally made our way into the tasting room. What a tasting room it was! 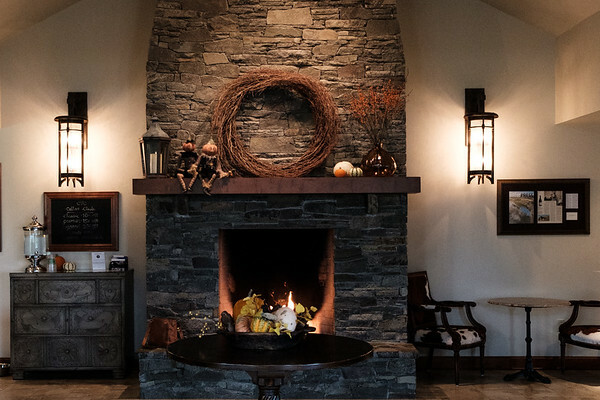 It was everything I could want in a wine tasting room…a roaring fire, comfy seats, gorgeous views out the windows and friendly server! Just as perfect as the wine tasting room was the wine! We loved every single wine that was poured! We loved it so much that we bought two bottles to ship home (we only ship back home a case so for one winery to get two bottles is a big deal!) We shipped home the 2013 Adriane Pino Noir and the 2013 Margo Pinot Noir. Wonderful wine, wonderful tasting room, wonderful views. I’m just a little jealous. We were just there for a few short hours. I can’t imagine what it would be like to live around there.